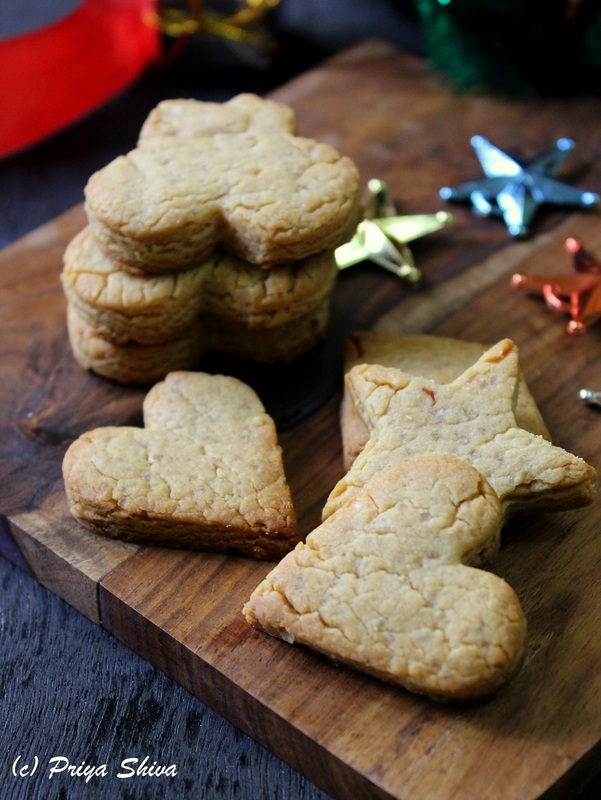 These Eggless Peanut butter Honey Almond Shortbread cookies are my way of gearing up for the coming Christmas fun. 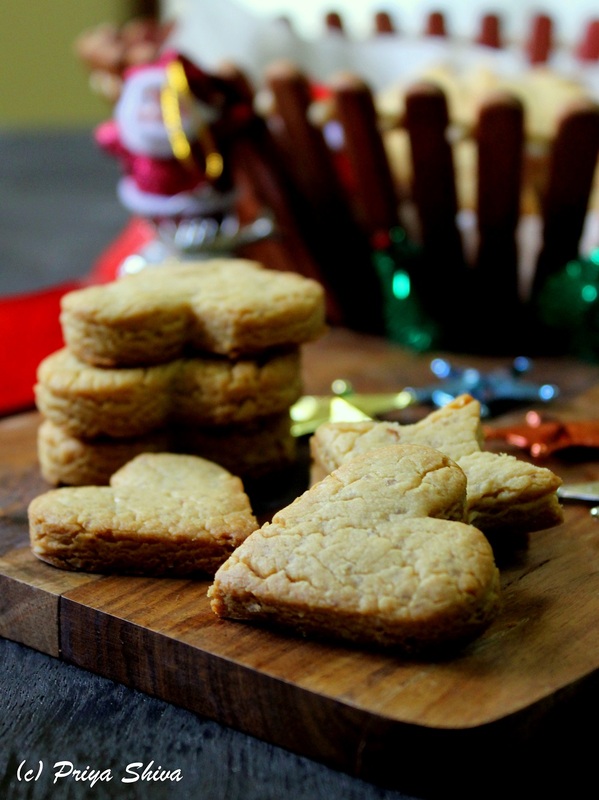 They are by far one of the best shortbread cookies I have baked in a long time and my family totally loved it.They are so easy to make, no need to freeze or refrigerate the dough and you can make the whole batch of cookies in flat 30 minutes. 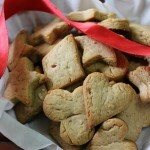 I added some twist to cookies by adding the crunch of almonds and flavor of cardamom. 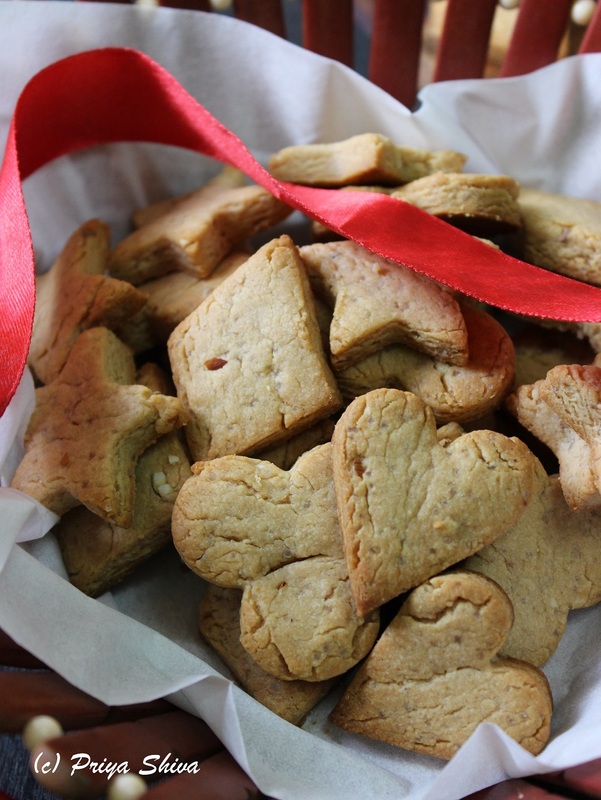 make some delicious, eggless shortbread cookies with peanut butter, honey, crunch of almonds and added flavor of cardamom! Add almonds and cardamom pods in your mortar and pestle and crush it nicely. Place butter in a microwave safe bowl and microwave until it starts to melt. Add peanut butter and whisk together until smooth. Now add sugar and honey and mix well. Stir in flour, milk, crushed almonds, cardamom to make a soft dough. You can use your hands to bring the dough together. Roll the dough using a rolling pin to about ⅓ inch thickness. Cut into shapes with cookie cutters. Sprinkle some sugar on top of the cookies , transfer to the baking sheet and bake for 10 minutes or until edges start to get golden. Cool on the baking sheet as cookies before transferring to a wire rack. Add extra milk if you feel cookie dough is too stiff to roll. Do not make the dough sticky. 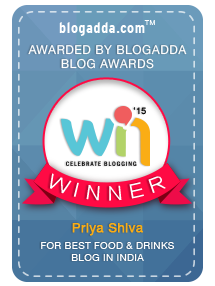 I always follow your blog and recipes.